What is Jools Style Store? For more than 30 years, Jools For Jim has been one of Australia's leading hair salons. With a number of sister businesses right across all areas of male and female hair and beauty needs, Jools Style Store is a collection of the products we choose to use within our own salons and believe are the very best on the market. Our dedicated customer service team, who are ready to help with every inquiry - big or small! 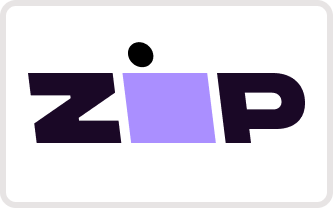 ZipPay - buy now and pay later.